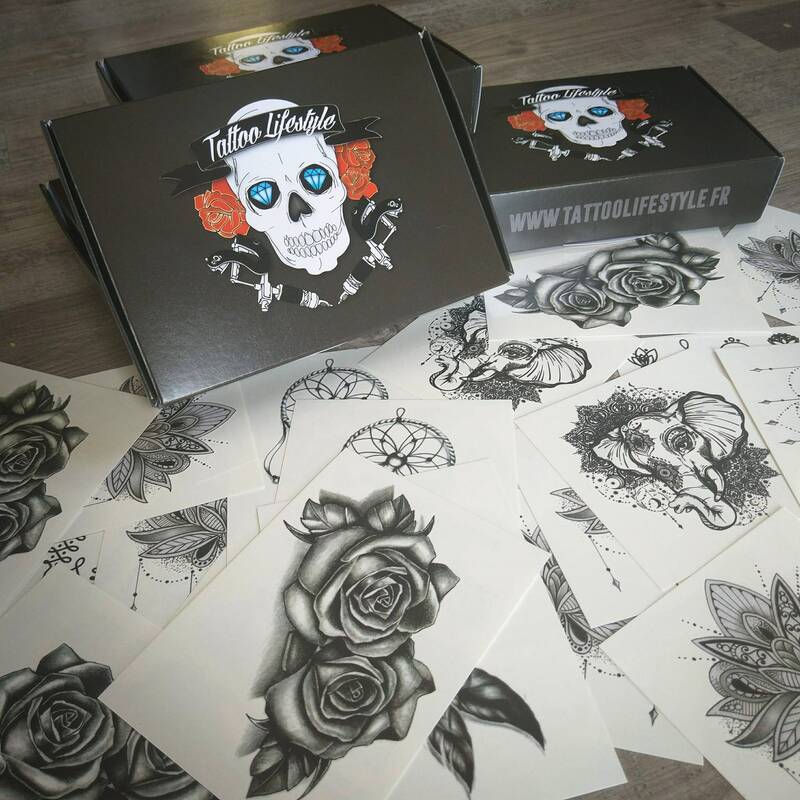 This is a set of 27 models temporary tattoos that sontactuellement available on the shop ! All in a tattoo box ready to offer! 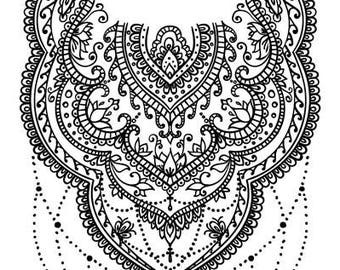 You can find 27 boards tattoos, about 58 different temporary tattoos! Super Qualität und schneller Versand. Great temp tattoos! Thanks so much! J'aime beaucoup. je vais faire des ravage pour le 1er de l'an.